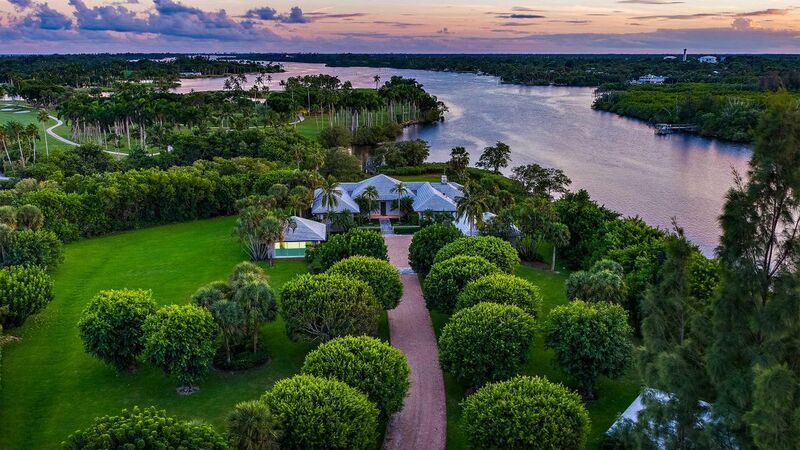 Jupiter Island offers water views from both the intracoastal and ocean. The island is one of the rare hideaways where you enjoy total privacy. This area is designated by Forbes as one of the most affluent in the United States. Activities include private golf clubs, great fishing, and boating.